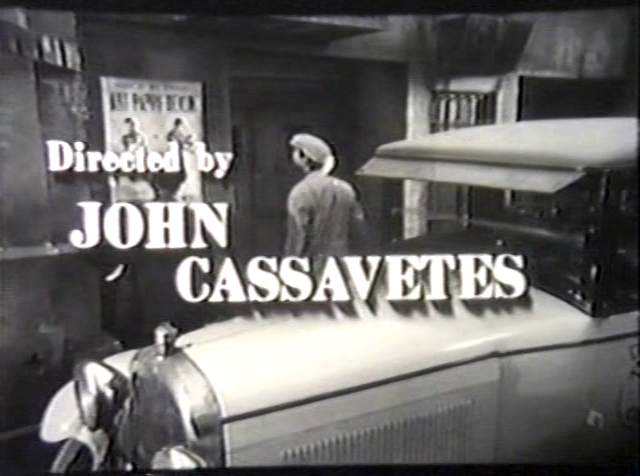 Independence is a crucial part of the legend of John Cassavetes, the original Method actor turned DIY filmmaker. 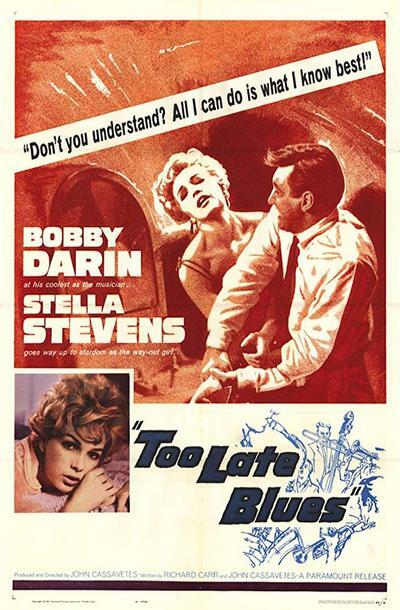 For that reason his early forays into studio directing — he made 1961’s “Too Late Blues” for Paramount and 1963’s Stanley Kramer-produced “A Child Is Waiting” for United Artists — are usually thought of as footnotes at best, or compromised failures at worst (a view that has been ascribed to Cassavetes himself). When a husband and wife need to keep saying how much they love each other, something’s apt to be awfully wrong. 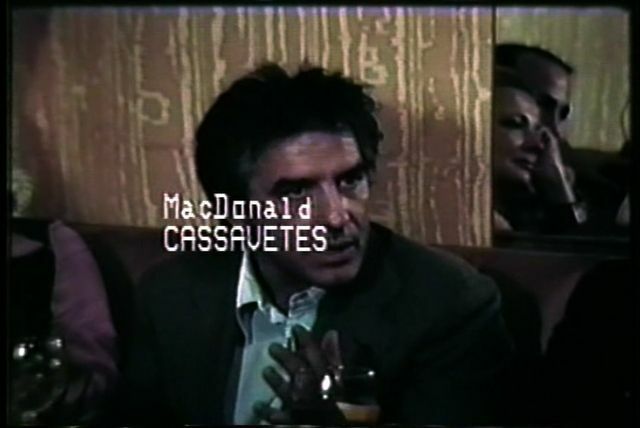 That nervous repetition is one of the danger signals in John Cassavetes’s “A Woman Under the Influence,” and it contains all the warning urgency of a siren. 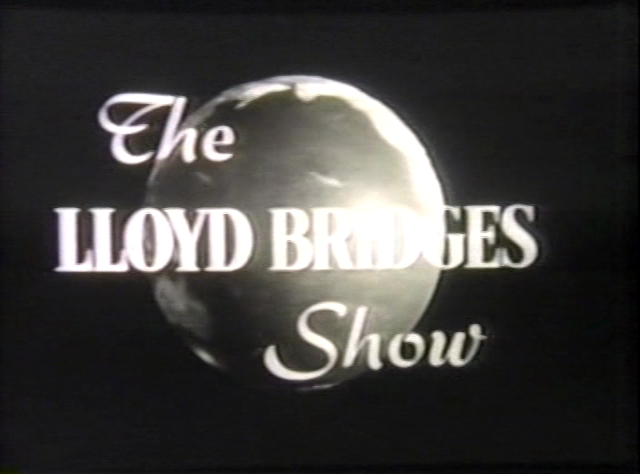 The movie played on Saturday at the New York Film Festival. Throughout, the film dwells on the abrasions of daily living, centered in the domestic world where each individual grinds on the other’s nerves. 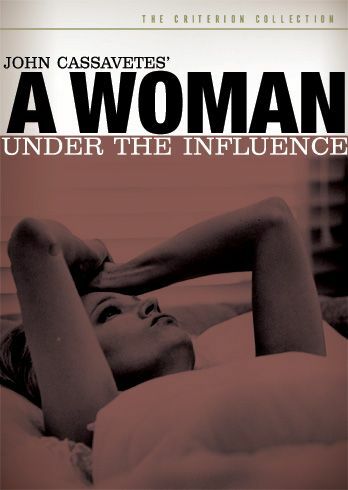 Gena Rowlands plays a woman adrift. Her manic, likable, hard-hat husband (Peter Falk) quite hysterically keeps assuring her that everything’s fine. Meanwhile, she looks to him for her identity, asking him to tell her “what” to be, insisting that she’ll “be anything” he wants. Later, he punctuates a horrendous uproar by shouting “Just be yourself!” But she hardly has a self–beyond the bundle of symptoms that make up her hectic public persona.